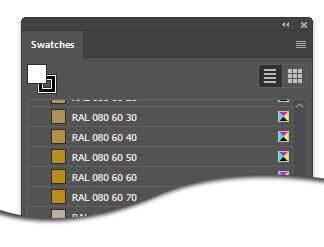 Download the swatches for Photoshop & Illustrator plus the RAL to Pantone conversion charts and easily convert colours from Ral D2 format into Pantone and other formats. 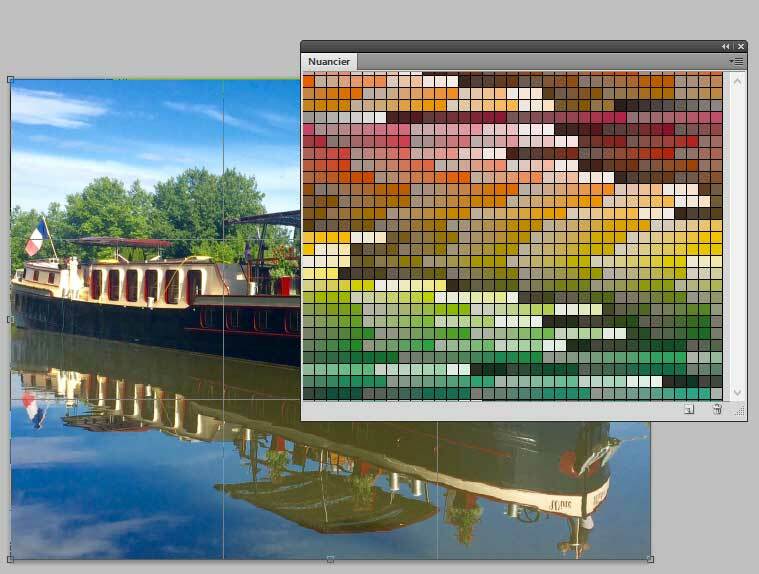 The swatches are also compatible with Affinity Photo & Designer software. I’ll send the Zipped files directly to your email address after the payment is confirmed. 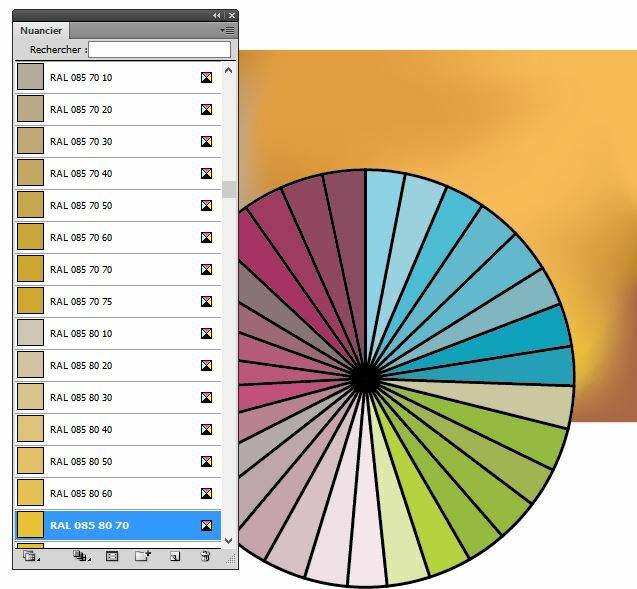 Not all graphic programs allow you to easily switch between the various colour codes and formats. 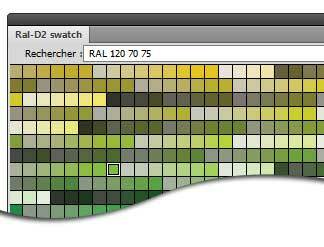 I've made this table and the swatch to help me quickly convert (approximately) from RAL colours to Pantone to CMYK or RGB values etc. By downloading the file, you agree not reproduce, distribute, transmit, display, sale or prepare derivative versions for any kind distribution from any the contents. 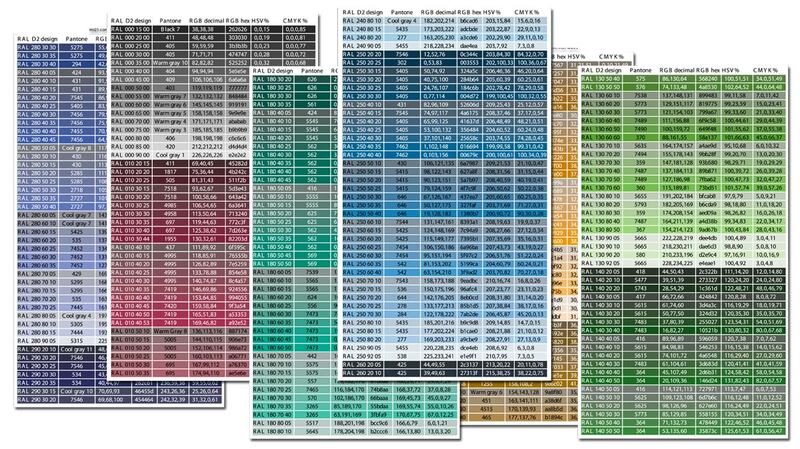 If you’re not sure how to use, load or save swatches, watch this video.